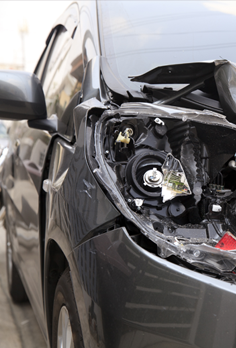 The attorneys at The Garcia Law Firm, P.C., handle a multitude of cases involving automobile and truck accidents and related insurance issues. 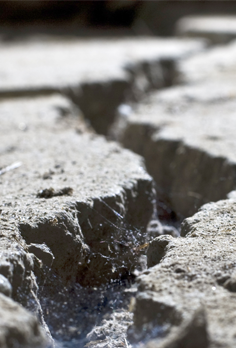 Construction site and industrial accidents are the featured area of practice for The Garcia Law Firm, P.C. In fact our telephone number is (212) 725-1313. 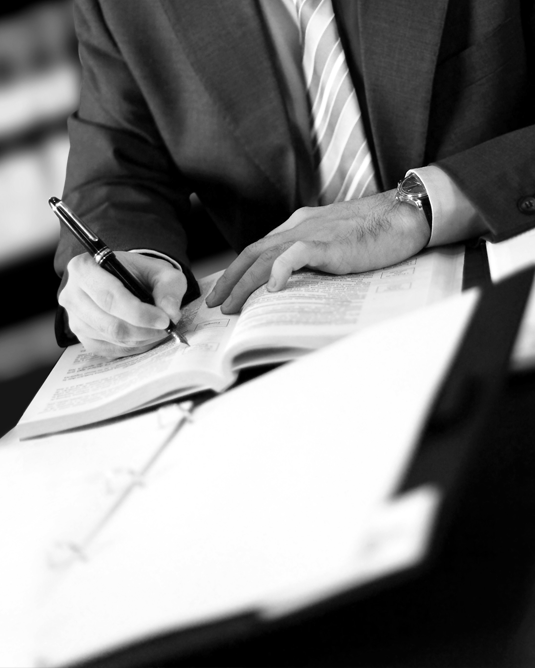 Our seasoned attorneys work in many other practice areas such as premises liability, pharmaceutical liability, and much more! 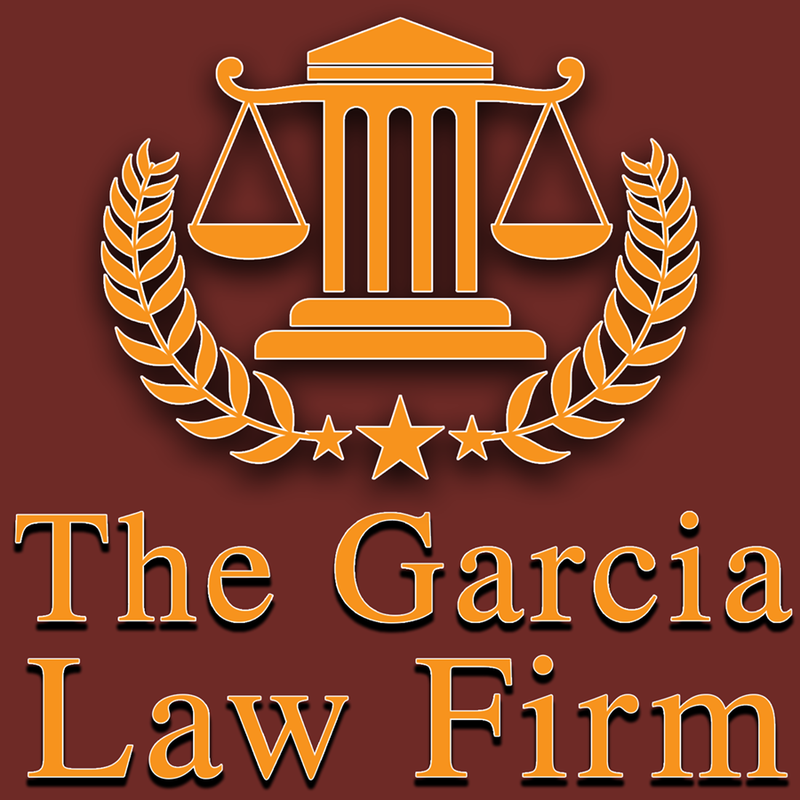 For ten years, the Garcia Law Firm P.C. has been committed to protecting the rights of those who have been hurt by another’s mistake or negligence. When any employee is injured on the job, the employer is required to pay for that employee’s medical benefits and expenses. When faced with an on the job accident, this makes the employee rely entirely on their employer for benefits should such an accident occur. The term for this arrangement is known as worker’s compensation. 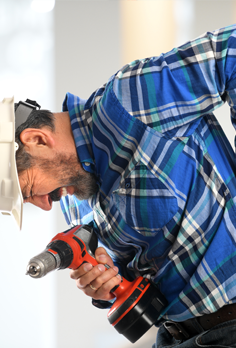 Worker’s compensation is necessary for an on the job injury, especially one where the employee can no longer perform their on the job functions as they normally would. In a case where the employee has been injured on the job, worker’s compensation will pay for their wages lost, doctor’s visits, physical therapy, surgeries and any other medical and rehabilitative expenses. Sometimes employees may even be eligible for other benefits, depending on each individual situation. The process of acquiring worker’s compensation benefits after an on the job accident can be a lengthy one. Some employers may not even grant you worker’s compensation, even though you deserve it. If you feel that your employer has wronged you after your accident or if you were denied worker’s compensation benefits, you may still be entitled to it, but you have to fight for it. Most New York workers compensation attorney firms won’t charge you any fees up front, until and unless they can have your case won for you. The opposite party will be required to pay for all of your incurred medical expenses and attorney’s fees, so the expense of a lawyer shouldn’t even be taken into consideration.